Lock in a great price for Villa Forever - rated 8.3 by recent guests. 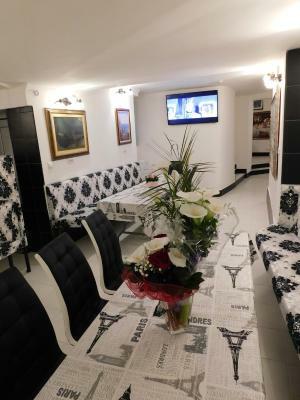 The location is very convenient, and quiet even though the room was on street level. Very dark at night with curtains drawn, and no noise from inside the building, so sleep was good and uninterrupted. Lots of nice cafes nearby, a bakery on the corner of the street, and a mini supermarket on the square around the corner. Staff were friendly, helpful and always easy to find. I arrived in the early hours of the night so the 24-hr reception was very helpful. There was plenty to eat for breakfast. 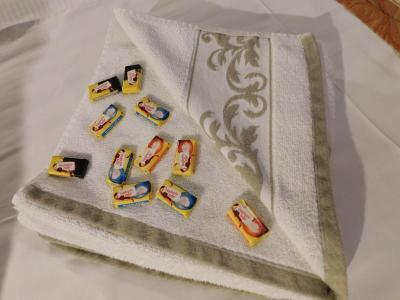 Noticed no problems with the cleanliness of the room and the hotel. Appreciated the large paintings of the local area which decorated the room. The reception area is pretty attractive. No smoke smell at all. Very useful to have a fridge and a kettle. Value for money - you receive exactly what you expected. It is a comfy budget hotel. Perfect location at a walking distance from all central locations, friendly and cooperative personnel, a quiet place with a wonderful patio. The room is equipped with an electric kettle, refrigerator and even a small electric stove, so you can even cook there if you need! 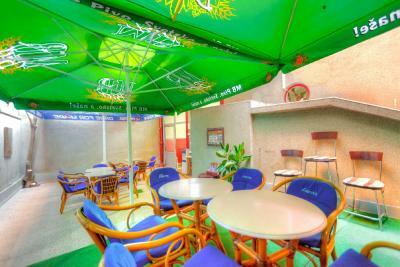 Good location, only a 5/10 minute walk from the centre of Belgrade. The room was good and had everything you would need. Staff were also very friendly and helpful. They even arranged a taxi from the airport for us. I would certainly recommend this hotel and would stay again! The staff were friendly and helpful, as always. We are regular guests and we keep coming back... 😀 The location is superb! Great location, close to the main street. People working at the hotel really helpful and ready to give support. Superb location . Proximity to walking district. Excellent staff and very accommodating specially Vesna that worked at the reception. Evrithing was perfect! The stuff was kindly, the breakfast was very good! I really recommand it! The position was very good, nearby the center.The room was clean and large! Everything was exceptionally. Lovely staff on reception - friendly and helpful. Cleanliness, location. 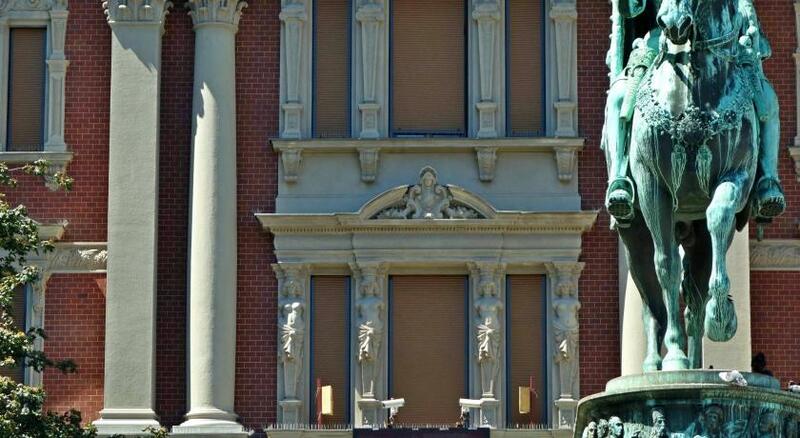 The building is in the very center of the city, but no noise. I strongly recommend Villa Forever, Belgrade. 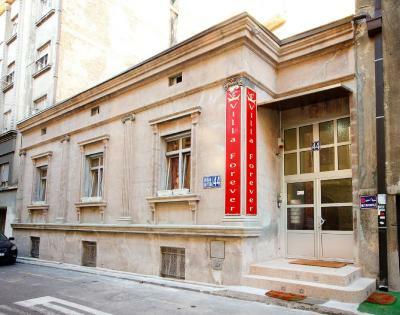 Villa Forever is set in a restored 20th century building in the heart of Belgrade, offering free Wi-Fi. Reception operates 24-7, and a bar and a garden with summer furniture are available on site. 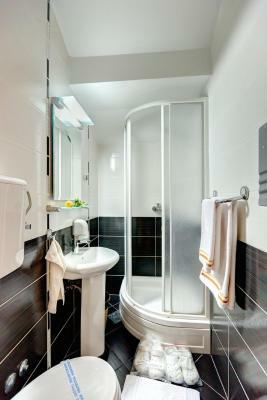 Each room includes a private bathroom with a hairdryer and slippers. 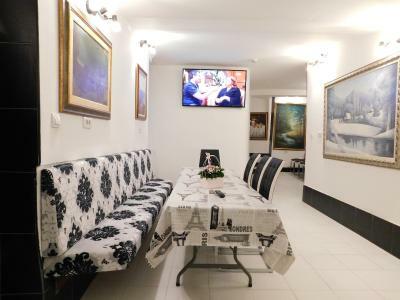 Standard facilities include air conditioning, a kitchenette and a plasma TV with cable channels. 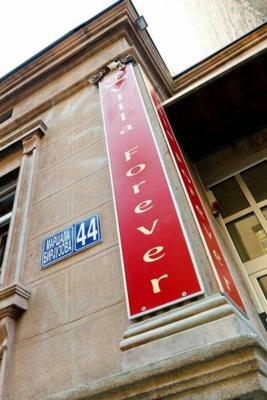 The Forever is just 100 yards from Belgrade’s centre, as well as Knez Mihajlova, the city’s main shopping street. City's main bus stop, the Zeleni Venac, is within 100 yards. Belgrade Airport is 9.3 miles away. The property has a secured garage for motorcycles. Villa Forever has been welcoming Booking.com guests since 30 Dec 2011. When would you like to stay at Villa Forever? Single room with a kitchenette with a mini fridge. 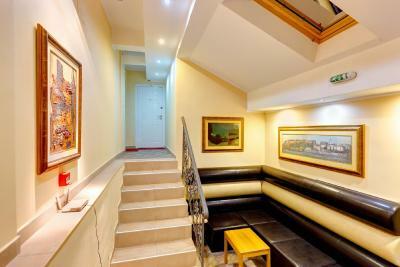 It is fitted with wooden floors and includes an LCD TV and free Wi-Fi. Slippers and a hairdryer are provided. Public parking is possible at a location nearby (reservation is not needed) and costs EUR 12.50 per day. Double room with a kitchenette with a mini fridge. 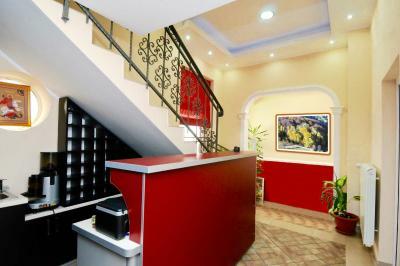 It is fitted with wooden floors and includes an LCD TV and free Wi-Fi. Slippers and a hairdryer are provided. Triple room with a kitchenette with a mini fridge. 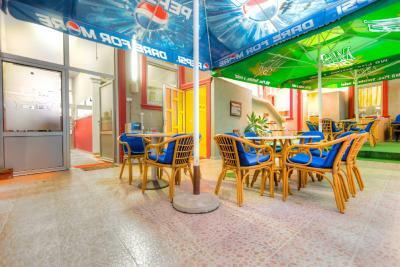 It is fitted with wooden floors and includes an LCD TV and free Wi-Fi. Slippers and a hairdryer are provided. Quadraple room with a kitchenette with a mini fridge. 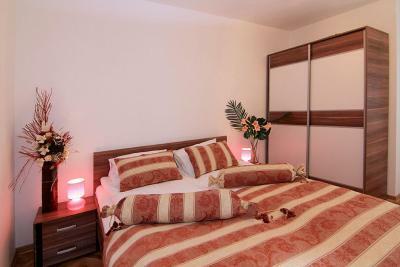 It is fitted with wooden floors and includes an LCD TV and free Wi-Fi. Slippers and a hairdryer are provided. This air-conditioned room comes with a seating area with a flat-screen cable TV, a fridge, a desk and a wardrobe. 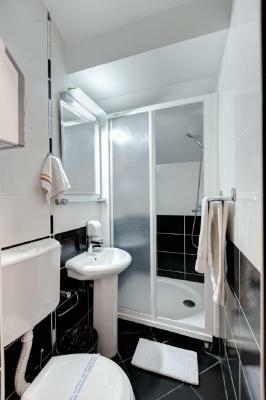 It is also fitted with a bathroom with shower, bathrobe and slippers, and free toiletries. 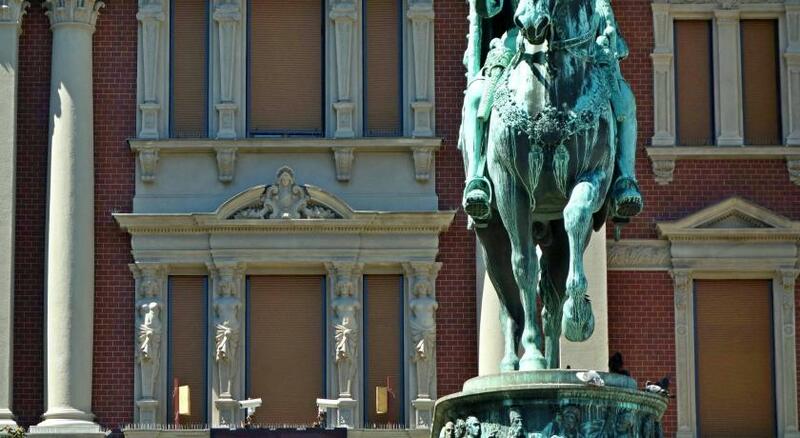 Property surroundings – This neighbourhood is a great choice for travellers interested in nightlife, food and history – Check location Excellent location - show map Guests loved walking around the neighbourhood! House rules Villa Forever takes special requests - add in the next step! Villa Forever accepts these cards and reserves the right to temporarily hold an amount prior to arrival. Very pleasing experiance. It is a really nice and comfortable property. Special thanks to the hotel staff! Very very nice and clean room. And it’s right next to the pedestrian street! Staff was also very friendly! 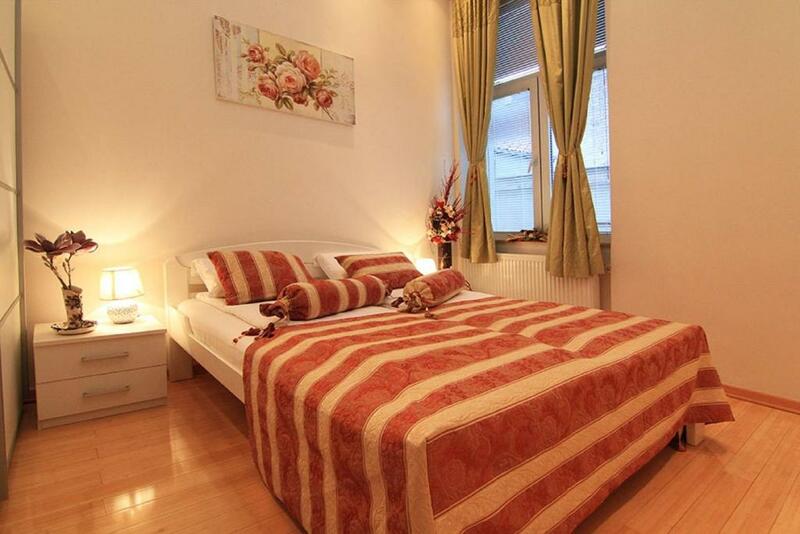 Very nice staff and accommodation, clean room and excellent location in beautiful part of city center. Was a bit surprised to have to pay in cash, but there's a Eurobank nearby on Vuka Karadžića, just off Vojvode Vuka Park, so it wasn't a big deal. The bed was good and very big, but the stuff the linen is washed in has a fairly strong soapy smell which I found bit offputting. Breakfast for £3 is a good price and can certainly keep you going until late afternoon. However, not particularly appetising. The fruit provided on the first day was quite old, there's squash but no juice, and the milk was the yoghurty type. The breakfast room is interesting but a bit odd, with mirrors and a fitted table running around most of the wall, and yellowy lighting like in a village hall. Because it's continuous with the little kitchen it smells strongly of fried oil. You get used to it though, and I wasn't really aware of the smell staying on my clothes (which can be the worst bit). Ther was not such thing. WiFi connection was not very stable and it should and can be improved. Best location, right next to the pedestrian street. Rooms are very clean, nice, and comfortable! Some tv channels very very snowy. Very helpful and friendly staff, prompt airport p/up for a 2 AM arrival arranged by the hotel, good breakfast, free wifi, walking distance to most areas of interest, quiet and safe. Friendliness of the staff and cleanliness are exceptional; the location in Belgrade's old town can't be beat.